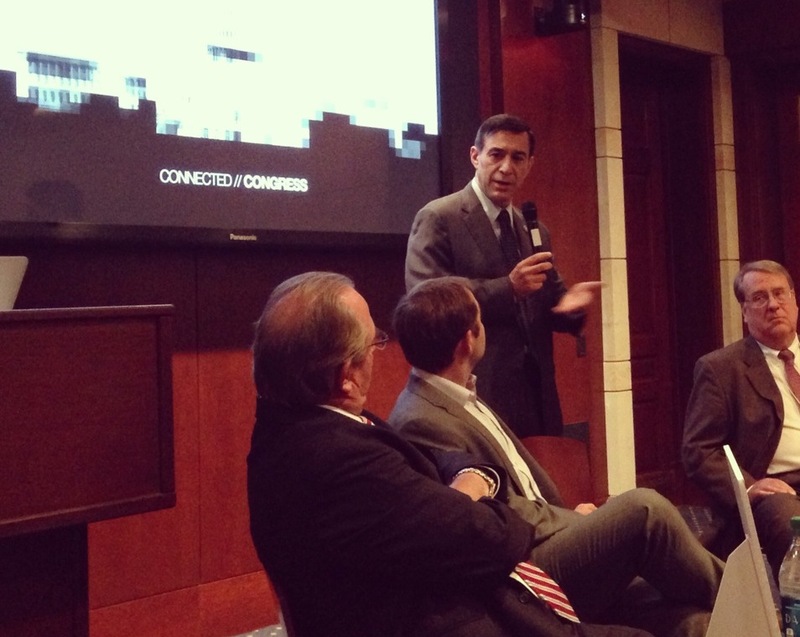 An invitation was extended to every member of Congress to attend the first Connected Congress tech series Aug. 2. The panels featured speakers from Twitter, Facebook and Google, among many others. 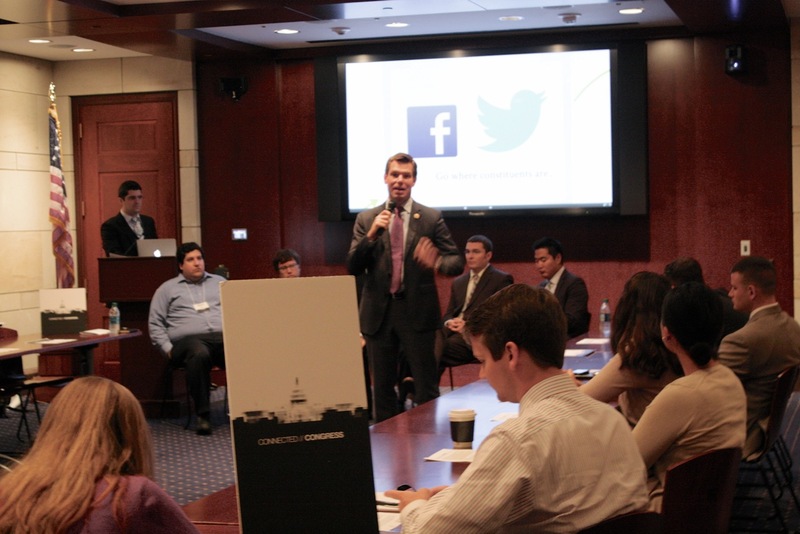 The effort was orchestrated by legislative fellow Philip Harding to encourage use of social media to not only to reach constituents, but to legislate more effectively. The room was filled during every session, but fewer than 10 lawmakers were actually present. In their place, they sent members from their communications or digital strategy team — a perfect symbol of the state of social media management in the current Congress. It’s not to say there aren’t members who have dived head first into social media to reach their constituents and lead better. Several members of Congress were highlighted throughout the five sessions, including Sen. Chuck Grassley, R-Iowa, and Rep. Justin Amash, R-Mich. And a few tech-savvy members spoke themselves, such as Reps. Darrell Issa, R-Calif., and Eric Swalwell, D-Calif. However, according to the almost six hours of discussion, Congress still has much progress to make to keep up with the constantly evolving social media scene. The idea for Connected Congress was conceived when Harding was working in the technology and governance space at Harvard University. Once his fellowship in Congress began, the idea started to gather traction. When Twitter first launched, it took 2.5 years to get 1 billion tweets. Today, it takes only two days to reach that number. So how can members of Congress get engaged in the conversation? Evins suggests authenticity and creativity can be the most effective tools in a member’s arsenal. When Grassley hit a deer when driving, he tweeted about it. Rep. Trey Radel, R-Fla., live tweeted about the new Jay-Z album, “Magna Carta Holy Grail.” In both cases, the members’ mention rate, followers and re-tweets increased exponentially. And in both cases, tweets were authentic and creative, giving Twitter followers a glimpse into the man behind the desk. This is also further proof the ability to tweet authentic and creative content is not a generational issue; Radel is 37, and Grassley is 79. Justin LoFranco, digital director for Issa, said it has to do with changing the way people think about communications. Luckily, it is possible to track social media metrics to reinforce this new way of thinking. Swalwell, who has introduced legislation that would allow for remote voting on non-controversial bills and videoconferencing abilities for committee hearings, said Congress can’t forget how fast the world is changing. “Facebook and Twitter cannot replace the retail politics of going out and knocking on doors, but technology can be used as a tool,” he said. Shannon Chatlos, a managing partner at Salient MG, said these social media tools should be used to amplify everything else the members are already doing. Besides making Facebook pages and Twitter profiles more creative and personal, there are myriad ways for members to better engage with their constituents. Adam Conner, manager for public policy at Facebook, said the worst Facebook pages are those that just regurgitate press releases. The most inviting and dynamic Facebook pages have a lot of photos and news updates with explanations as to why a member voted a certain way or his or her stand on an issue. A common question posed by these digital staffers was how can they tell if their message is reaching their target audience — their constituents. And beyond that, do the people engaging with their bosses over Twitter even live in their district? The non-engaged in politics population has been a difficult demographic to reach, even before the times of social media. Colin Delany, founder of ePolitics, said the best method is to start with the engaged and move from there. According to Tim Cameron, digital director at GOP Labs, using social media is the best way to leave a legacy and put an amplifier to the issues members are most concerned about. 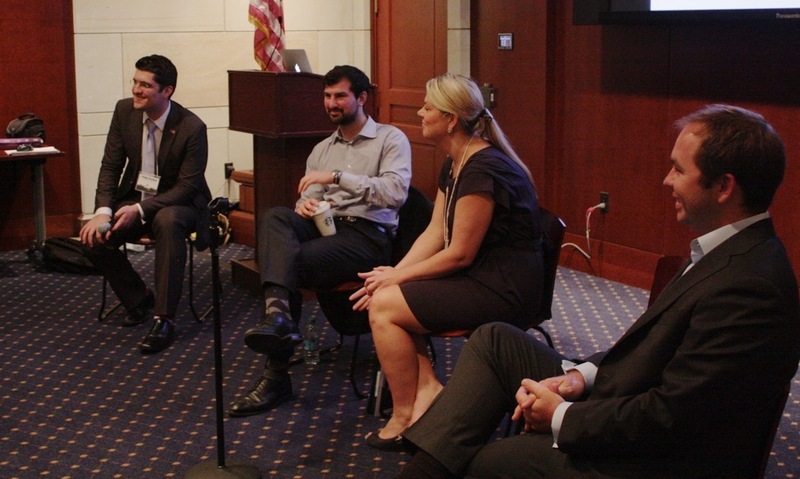 In a town where legacy holds such weight, it’s curious that more members of Congress didn’t come to the tech series to get tips on how to improve their digital strategy.